The U.S. Foreign Intelligence Surveillance Court has allowed Yahoo’s counsel to review declassified documents from a 2008 dispute over data disclosure, after the company said the public release of documents redacted by the government could lead to its role being misunderstood. The counsel for Yahoo may review the “redacted, formally declassified” versions of documents submitted to the court, Judge Reggie B. Walton of the FISC wrote in a ruling on Tuesday. It is not clear what are the changes Yahoo may be allowed to make in the redacted documents. Yahoo had asked the FISC in July to order the release of a secret order in a 2008 surveillance dispute, to show that it strongly resisted government orders. Disclosure of the documents of the 2008 dispute would show that it objected at every stage of the proceedings, but these objections were overruled and a stay denied, it said. The move by Yahoo came after former National Security Agency contractor, Edward Snowden, disclosed through newspaper reports that Internet companies provided real-time access to content on their servers to the NSA under a surveillance program called Prism. The Internet companies have denied the charge. 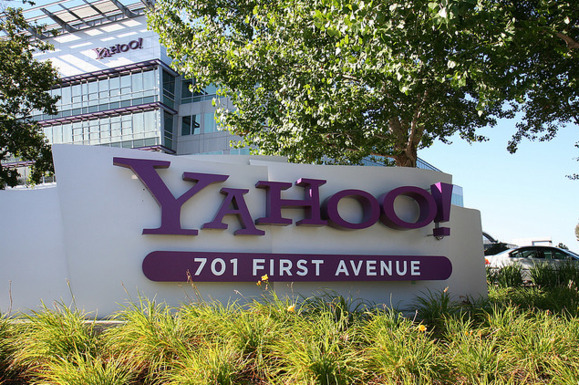 Upon receipt of notice from the government that it has provided the declassified documents to the court, Yahoo’s counsel has seven days to raise any objections, which will then go to the government for its reply within seven days. Yahoo will then have three days to respond. The U.S. Department of Justice and Yahoo earlier filed a joint motion before the court in which the DOJ said it had no issues with Yahoo viewing the documents after declassification and before their release. The DOJ is expected to provide a status report by November to FISC on the government’s declassification of the documents by Nov. 12.